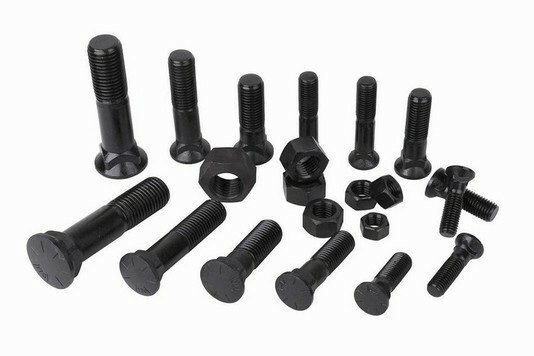 Welcome to PlowBolts4Less.com - Your home for quality plow bolts, hex nuts, and washers at factory-direct prices. Our company focuses solely on fasteners used to attach wear parts in the earth-moving construction industry. Our main line of products include #3 Head Plow Bolts, Hex Nuts and Washers, which we offer to distributors/resellers at very competitive pricing. 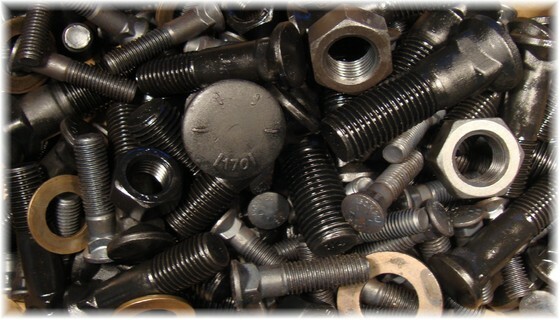 All the Plow Bolts and Hex Nuts we sell are Grade 8 or better (minimal tensile strength of 150,000 psi). We also have the ability to source almost any fastener you need because of the relationships we have developed over the years with our domestic partners. Thank you for visiting our website. Please contact us after you have had a chance to check us out. Copyright © 2013 PlowBolts4Less.com | All Rights Reserved. The use of CAT part numbers are solely and exclusively for identification, informational, comparative, and descriptive purposes. PlowBolts4Less.com is not affiliated with any owner of such registered marks and does not make, use, or sell any products manufactured by any such entity identified on this website.